I have been working the past couple of days tidying things up by implementing a new Render Feature into the document tree. This further abstracts data between Renderers, so technically you make simultaneous renders providing your machine is powerful enough, assign different materials to prototype different visualisations or have different views or possible even using different Render Backends... I'm not sure about the last one, atleast regarding material selection. I decided it was an appropriate time to showcase some of the work that I've been doing for the past two weeks with some notes to accompany it for those interested. It hopefully shows the current state of the Render Module development for those who haven't yet tried the rendering branch. Apologies for no audio commentary, but I don't have a microphone. 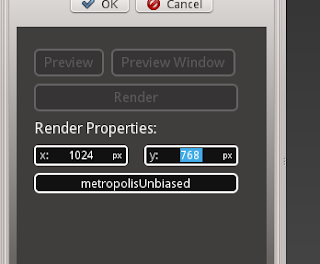 Currently per RenderFeature, only one Render Process can be used, which makes sense. Buttons are disabled accordingly. The annoying thing with QML is that basic components such as ComboBoxes and Number Inputs don't exits - you have to create them yourselves. It's actually not bad as it sounds and slowly I'm building up a slick interface. 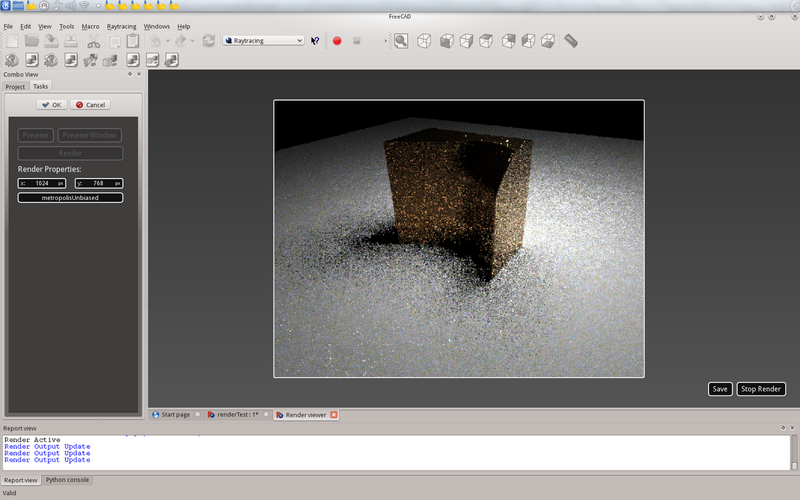 The Render Output preview window now works correctly. 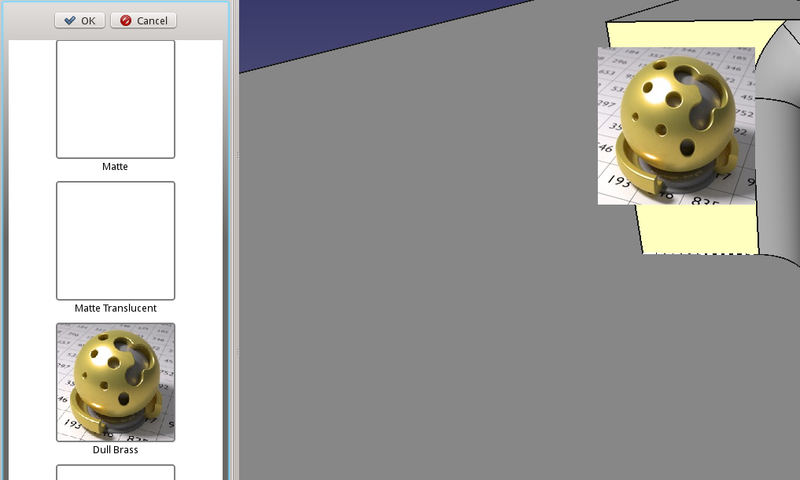 It can be scaled using the mouse wheel button and dragged around. Sadly I couldn't figure out how to zoom to cursor. Currently it just uses a polling mechanism, but I later plan to use QFileWatcher to more intelligently check when a new output is created so we don't get LibPNG checks. This feature I'm really happy with after wrestling with the QT event system for an afternoon, the Drag & Drop material interface now works. In the screenshot above the icons are missing. Currently it only intends to assign materials per feature, but later this behaviour can be changed. QML however is not playing very nicely with the current task view. So I may even have to make my own sub class just so that it's contents are scaled correctly, but it would mean slight inconsistency not having the OK | CANCEL buttons unless implemented within the QML File. So that's it for now. Still more work to do on this!